If you’ve read our article about search engine optimization, more commonly known as SEO, then you already know the basic things that you can do to increase the popularity of your website, especially on the search engine results pages (SERPs). Many people are also familiar with the term “search engine marketing” or SEM, which also helps in increasing your visibility and traffic to your page. Now the question you might be asking is: Is there a difference? The SEO vs. SEM issue is one a lot of newcomers to the online marketing world struggle with, since they run into both terms so often. To help those of you who are still wondering about it, we’re taking up the topic today. Where do their differences lie? 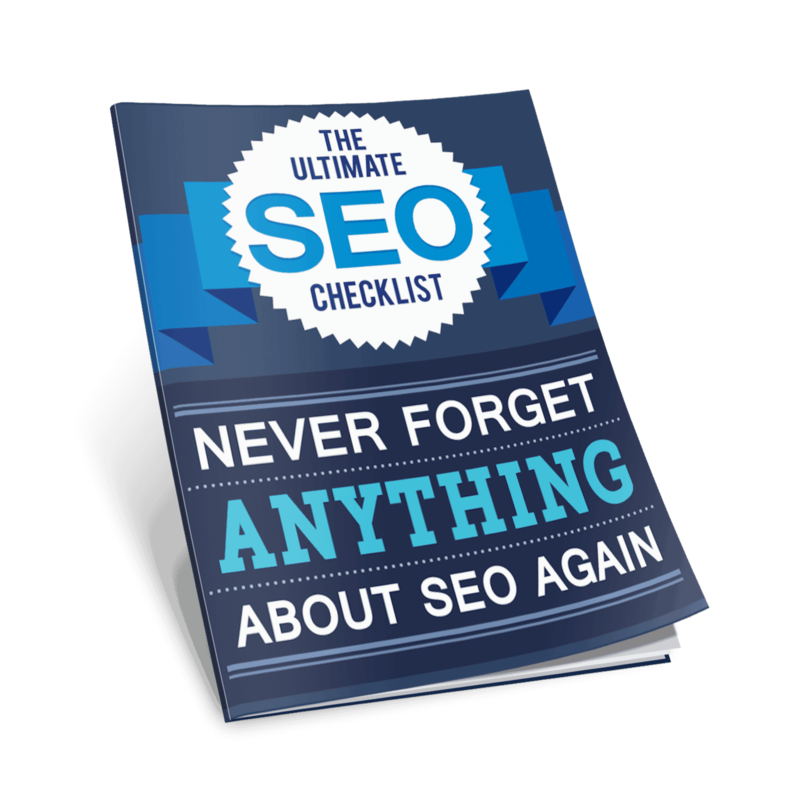 To answer that question, let’s review first what we learned about SEO. Search engine optimization refers to the practices that you engage in to increase your ranking in the organic results of the search engines. When your page appears on the front portion of the SERPs, this would increase the chances that people will be directed to your website, which means more traffic. More traffic means a higher rate for conversion. Improved conversion rates mean better sales, and thus, more profit. Now, we also talked about how search engine spiders are tasked to “crawl” all over the website in order to rank and index the page according to relevance. Thus, when a person makes queries that are related to your page, these spiders will rank your page higher on the SERPs’ natural traffic. This is the goal of SEO: to make your page stand out from the other websites listed in the SERPs’ natural results. How Does SEO Do That? If I would tell you all the standards and the algorithm made by search engines to rank websites according to the usefulness to the query, then this would be a really long article. Search engines have over 200 different things that they will look for when determining where to rank your page, and you need to satisfy most, if not all, in order for the search engines to give you a coveted spot at the head of the SERPs. One way that you can optimize your website for search engines is by putting keywords strategically on your page. The process of keyword optimization involves a lot of research and brainstorming to come up with the appropriate keywords and phrases. You also need to think about the density of these keywords. Using keywords too sparingly could have little to no effect on your visibility, while using them too much could put you at risk of keyword stuffing. Keyword stuffing is the process of spamming your website with keywords, and this is a practice that is frowned upon by search engines. The key here lies in your research. If you’ve read our article about keywords, you would know the strategic places to put your keywords, as well as how you can come up with, organize, and incorporate the right keywords properly on your page. Now while using keywords would help increase your ranking on the SERPs, this should not be your priority. Instead, you should focus on generating relevant and high-quality content on your page. Make sure that what people find on your page is related and useful to what they’re searching for. Your content is what will ultimately make these people stay on your page, so it should be relevant and engaging. Whether you have an official website, a blog, or a social networking page, people will be drawn more to the contents of these pages, so make them count. What you can do is create your keywords and then build useful content that will revolve around that keyword. That way, you would be able to insert your keywords and phrases naturally. With SEO, striking the right balance between your keywords and the content is the key to success. Now let’s move on to SEM. Search engine marketing, or SEM, refers to the process of promoting your website by means of engaging in practices that will increase its ranking on the SERPs. It sounds a lot like SEO, right? Well, it should. But what’s different is that SEO plays a part in SEM, and SEM refers to the practice of marketing on search engine result pages as a whole. 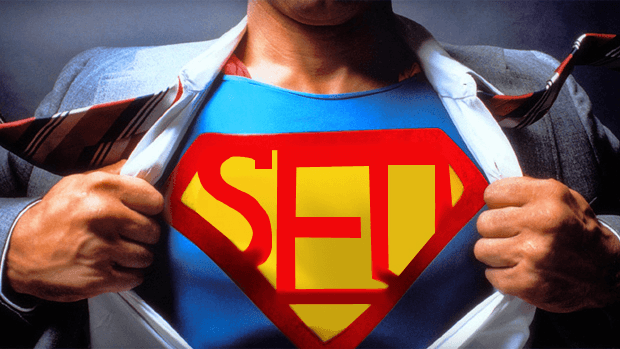 Aside from SEO, SEM makes use of advertising tools and techniques that will allow your page’s listing to be displayed prominently on the SERPs. Earlier, we said that SEO’s role is to make a website stand out among the list of natural results that search engines bring. With SEM, things like pay-per-click ads or PPC ads are used to guarantee that your listing will appear on the SERPs. 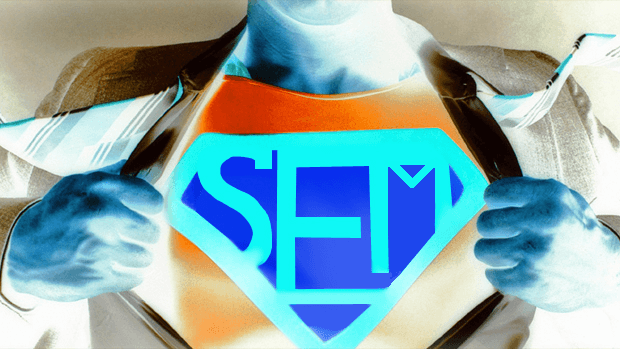 Many people have the misconception that SEM is only about paid advertising; however, the reality is that SEM is concerned with improving a page’s ranking in both organic and sponsored listings. That’s why it is often said before that SEO is simply a part of SEM. Note: For the rest of this article, we will focus on the PPC side of SEM to make things a bit simpler to understand. SEO and SEM work very well together, and it might be difficult to differentiate between the two because both aim for better and higher placement on the SERPs. Let’s not forget that SEO is also considered a component of SEM, and SEM is concerned with both organic and paid results. However, we can clearly see the difference between the two by their results. For example, your SEO will make your page’s rank in the organic listing go up, while SEM, with its sponsored ads, will ensure that the ad will have placement on the SERPs. SEO is a long and continuous process. While there is a beginning to SEO, there really is no end in sight. The same is true for SEM, but then again, once you engage in SEM, the results will be immediate, provided that you’ve done your strategy right. With SEO, results could be felt after days, weeks, months, or even years. 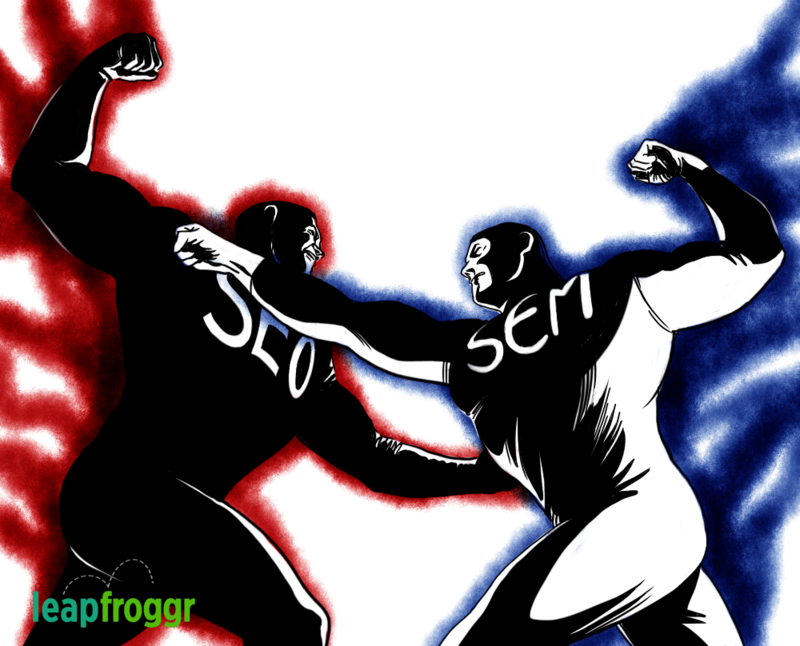 SEO and SEM have their own advantages. For instance, between the two, many people will automatically choose results from the organic list. PPC ads, because they are ads, are less likely to be trusted immediately, especially if the ad is accompanied by descriptions that make it sound too promotional. Depending on the nature of the market, PPC might not convert as well as organic leads from SEO. SEO also has long-term benefits, as once you’ve gotten a spot on the front page of the SERPs, you will only need to maintain that placement by continually working on the different SEO factors. Whereas the placement of ads depends on your ability to pay and optimize for the different terms and sometimes, your ability to win in bidding wars. Then again, you can be in front of your competitor’s keywords and brand faster by using SEM. 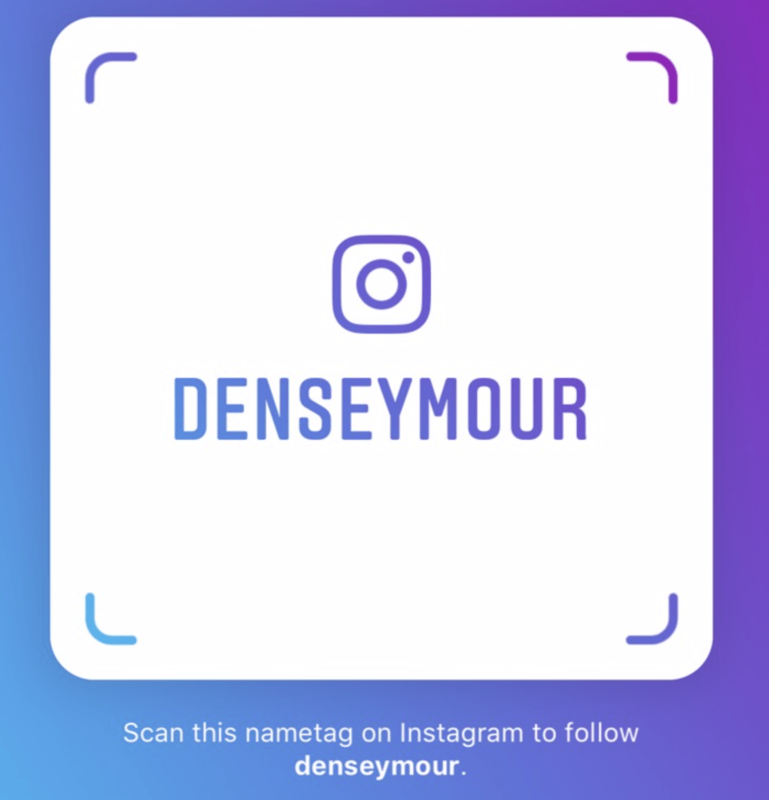 So this also gets you enough visibility to get their customers to look at you as another option. The success of SEM ads is easier to measure and monitor as well. You are provided with information and tools that help you test and tweak your campaigns to make them more effective in targeting and converting customers. Because PPC ads require you to shell out money, it becomes quicker for you to calculate your return on investment. So which is better? Is it SEO, with its ability to get your page to the top of the SERPs naturally, or SEM, which promises a place at the SERPs via paid ads and other advertising tools and techniques? Well, there really is no clear winner between the two. Both are serious investments, in terms of time and money. 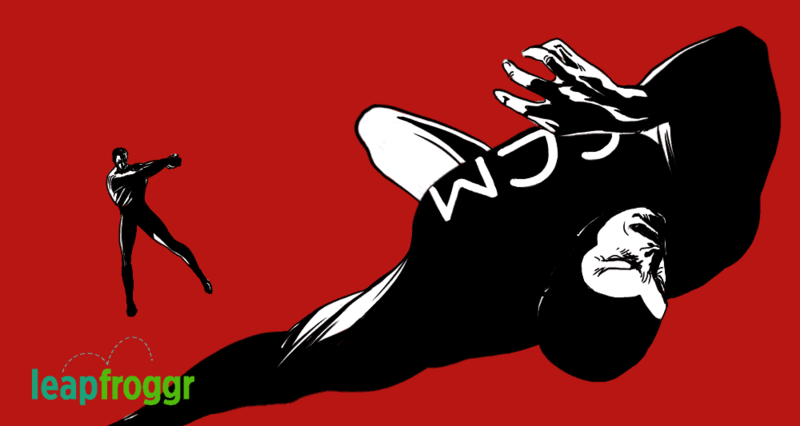 They are concerned with optimizing your website in such a way as to give you high visibility, leading to more traffic. In the online business, traffic would often lead to high sales and conversion. Both also have advantages and disadvantages, and you might hate me for saying that it’s up to you to judge what is better. But at the end of the day, it really depends on which you prefer. On the other hand, you can choose not to choose. Really, why should you be forced to focus on only one of them? If you are still starting an online business, what you can do is start engaging in SEO best practices. Start by putting useful and well-written content on your page, complete with the right keywords. You may also engage in link-building as an aid to boost your popularity and ranking on the SERPs. If you’re doing your SEO correctly, then you can be assured that you will feel positive results soon. Remember that SEO is an investment. You work out your SEO strategies and hope for the best. Once you’ve implemented an SEO plan that is working well for you, and you still want to boost your visibility, then you might want to consider engaging in SEM methods, particularly in using PPC ads. Of course, you can use PPC ads before doing your SEO, but the thing is that you first need to be aware of SEO for your ads to be successful. For instance, you might be using the best tools that will help you get a good spot on the SERPs for your ad, but without knowledge of SEO, you won’t be able to optimize your listing and your landing page in such a way that they will engage the visitors and encourage them to convert. Data from your SEM can also help you build effective SEO campaigns, especially now that Google is starting to withhold keyword data. When you conduct a PPC campaign, the data that you will get from the tools you use, such as the keywords that target and convert better, can be used for your SEO campaigns. The two really do go hand in hand. So instead of seeing SEO and SEM as competitors, you can choose to see them as collaborators that will help you reach your goal, which is getting targeted traffic from the search engines and converting them.